We do catering for all occasion! We can customize catering events to meet your needs and make your event unforgettable! Let us take care of you. 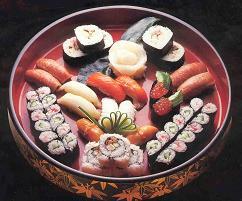 For pricing and information for your catering, please contact us at 614-336-8686 or email us at sushi_dotcom@yahoo.com.